Parc Clematis is an upcoming Residential Condominium that currently pending approval for sale. 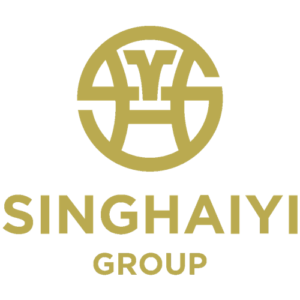 It is located right in the heart of Clementi by Sing-Haiyi Gold. It comprises a total of 1765 residential units. Parc Clematis is a new development located at 2 – 20 Jalan Lempeng. 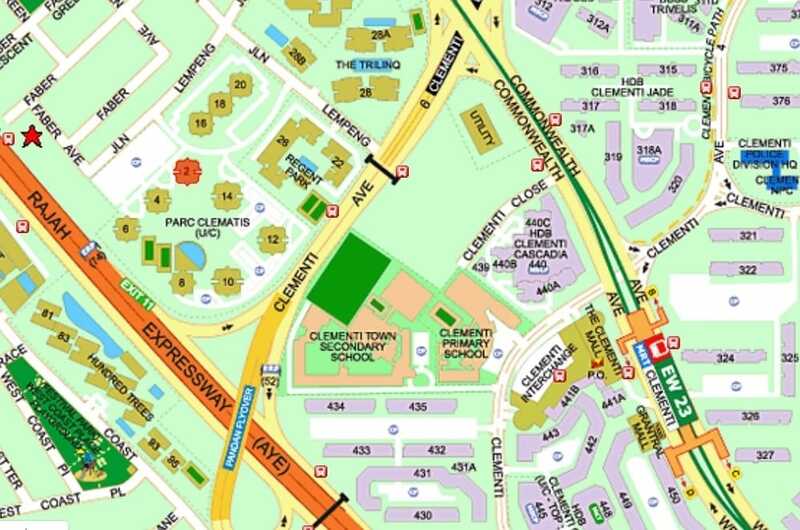 Parc Clematis is accessible through the nearest MRT station such as Clementi MRT Station and is well connected to Ayer Rajah Expressway (AYE) and Pan Island Expressway (PIE). 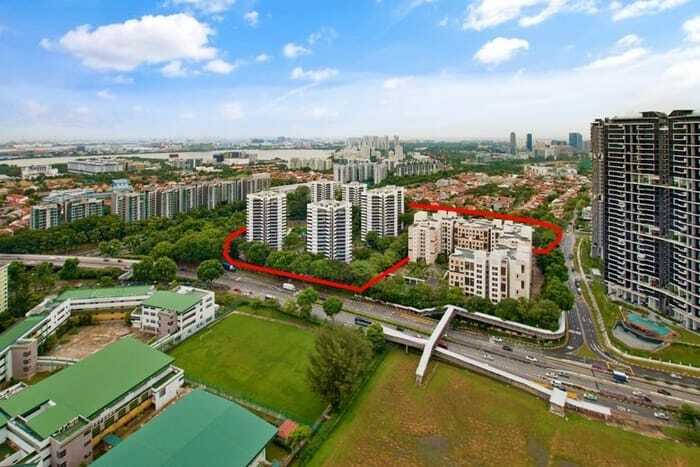 Let’s Review and Comment whether Parc Clematis is a Good Buy!